Vote David Barker For Real Change! Portsoken is within the great wealth of the City of London - and also has the highest rate of child poverty (53%) in the UK. Residents also suffer from lack of investment in good housing, lack of social mobility for young people and environmental issues. I grew up in a community like this myself, where my parents needed state benefits to survive and provide the support I needed to leave education and get into work. I did break free from poverty to become one of the UK’s first internet entrepreneurs in 1994 – however many of my friends did not break free and were trapped in unemployment or underemployment. This social injustice is why I exited my business in 2004 to focus on helping others in society have true equality of opportunity and now leads me to stand as your candidate for Alderman in Portsoken. After meeting Norman McMaster and Mohammed El Baaj, residents on Mansell Street, we co-founded the Portsoken Chess Club to help reach out to youth in Portsoken and teach them valuable skills. We now run a chess club every Saturday at Iveagh Court and participate in community events and festivals with popup chess. My wife Sofia comes from Argentina and is a secondary school teacher. Inspired by the mixed community on Mansell Street and Middlesex Street, we setup the English/Spanish language classes. The classes run every 3 weeks and are held at the Iveagh Court Community Centre. We welcome both Spanish and non-Spanish speakers to work together. As a management board member for Aldgate Community Events, I support and get involved in a range of projects including the community play, Exhibitions in a Suitcase and the coming Winter Wonderland. We are currently engaging the local community to co-create projects together - please do contact Aldgate Community Events for more information. 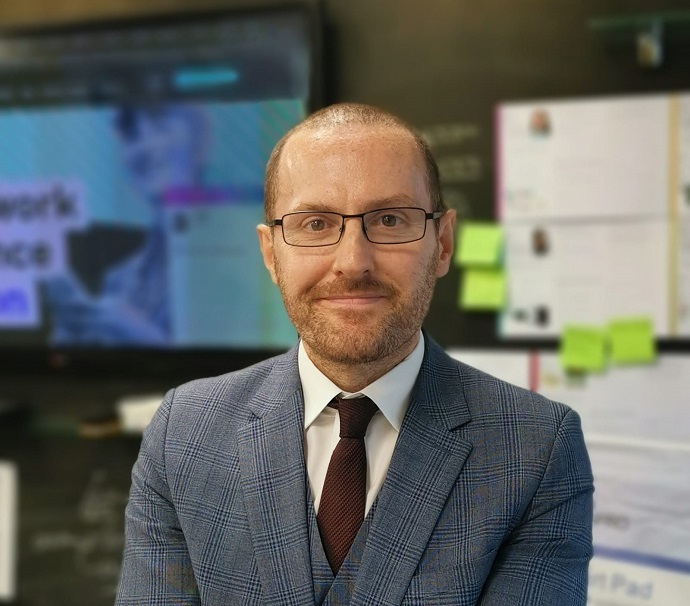 After researching why so many people are trapped in unemployment, I invested in developing popup skills academies that can open anywhere in the UK and train people long-term unemployed into work. So far the popup academies have opened in 7 UK towns and cities. Too many students graduate into unemployment or underemployment. That's why I took on the Placer project as Project Director to ensure every student gets quality work experience to increase their employability. The platform launched in October 2017 - find out more here: www.placer.co.uk. I am a Director of Livery Schools Link, whose mission is to mobilise Livery Companies and their members to work with schools to increase the employability of young people in education. Find out more here: www.liveryschoolslink.org.uk. 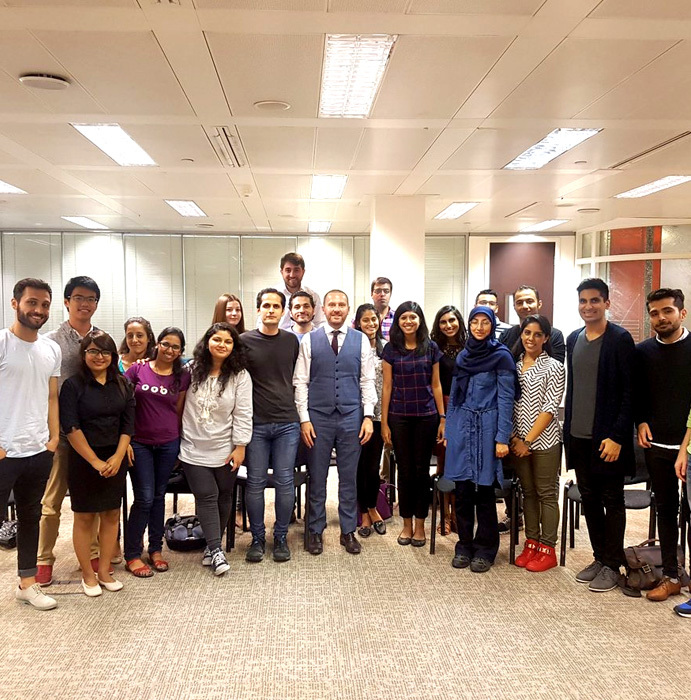 After witnessing the political instability that occurred in 2016, including why so many people voted Brexit, I decided to stand for election to get involved fixing the broken system holding so many back. This year I stood for elections in Portsoken and as an Independent MP in Poplar and Limehouse, Tower Hamlets. Even though they are in areas of high wealth, they respectively have the 1st and 3rd highest rates of child poverty in the UK. With Brexit we live in uncertain times. However, with my proven background as an entrepreneur, and by working as a team with residents, businesses, councillors and my wife Sofia, I believe we can be a force for change and progress. 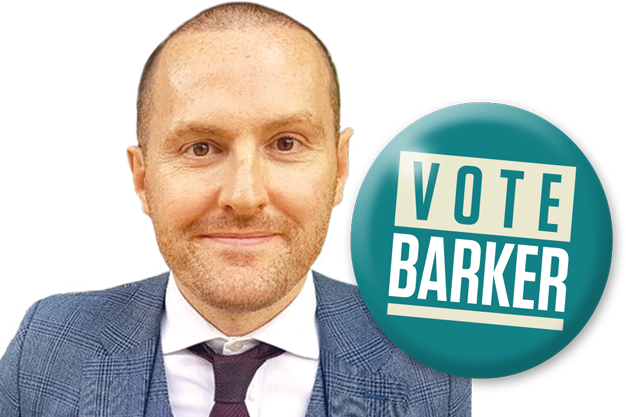 I hope you will consider voting BARKER as your Alderman for Portsoken. Thank you. 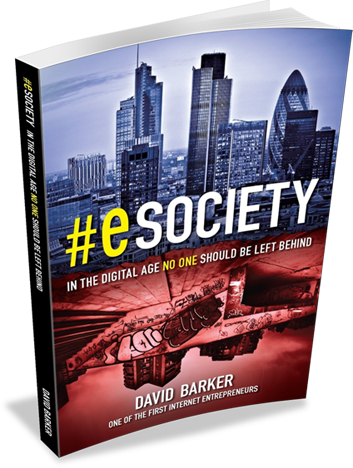 My book '#eSociety: In the digital age, no one should be left behind', part-autobiography and part-manifesto, serialises my journey and has already received 19 Amazon reader reviews for how people have responded to my story. Thank you for taking the time to view my website. I hope you will vote DAVID BARKER on December 14th as your Alderman for Portsoken. David Barker, your candidate for Alderman in Portsoken.